Is The Sabbath Keeping You Holy? Many times we ask ourselves if we are keeping the Sabbath Holy. Or at least I hope we ask that. However, when we look at what the Sabbath really means we see that instead of us just keeping it holy, the real purpose is for it to keep us holy. We cannot sanctify ourselves or make ourselves holy. Only God can do that. The Sabbath is a sign of rest. We rest our faith in God who alone can sanctify us. Sanctify means to purify and set apart. The Sabbath is a sign that God is purifying us and setting us apart. So Seventh-day Adventism is not so much about a day being holy but more so about a people being holy. The Sabbath could not make itself holy. God made it holy. We cannot make ourselves holy but as we put away our works of the flesh and rest in God He will make us holy. Jesus makes it plain that man does not serve the Sabbath but the Sabbath serves man. In it we put away our works and rest in God’s grace. We do not make the Sabbath stand apart from all other days as much as it sets us apart from all other people. But how can it set us apart if we observe it like all other days? For the Sabbath to keep us holy and set us apart we must let it be all that the Bible makes it to be. Satan has many false religions where you worship other gods. The Sabbath sets us apart from the world by not worshiping the gods of this world. Fact is you can keep the other nine commandments and worship the gods of this world. The Sabbath commandment is the only commandment that tells you who God is. “The seventh day [is] the sabbath of the LORD thy God……For [in] six days the LORD made heaven and earth, the sea, and all that in them [is], and rested the seventh day: wherefore the LORD blessed the sabbath day, and hallowed it.” You can worship money and have no other god than money and go right down the line and keep all the commandments except the fourth which tells you money is not God and that your Creator is God. So the Sabbath not only sets us apart from the world it also sets God apart from all other gods. Many people think keeping the Sabbath holy is being legalistic but in talking with them I find that the real issue is that they don’t think God calls upon them to do anything that would cause them any inconvenience or cause them to make a sacrifice. God does call upon us to make sacrifices. Luke 9:23 tells us to take up our cross daily to follow Him. Revelation 2:10 tells us to be faithful unto death, not just till it gets inconvenient. This Sabbath, March 1, at the Tampa First SDA Church we will be exploring how the Bible teaches us to observe the Sabbath so that the Sabbath can keep us Holy. We will see how the Sabbath is not about works but is a sign of God’s amazing grace, a grace that we can rest in and be purified and set apart from the world. You can find a Bible Study on the Bible Sabbath which Jesus kept, on my personal website. 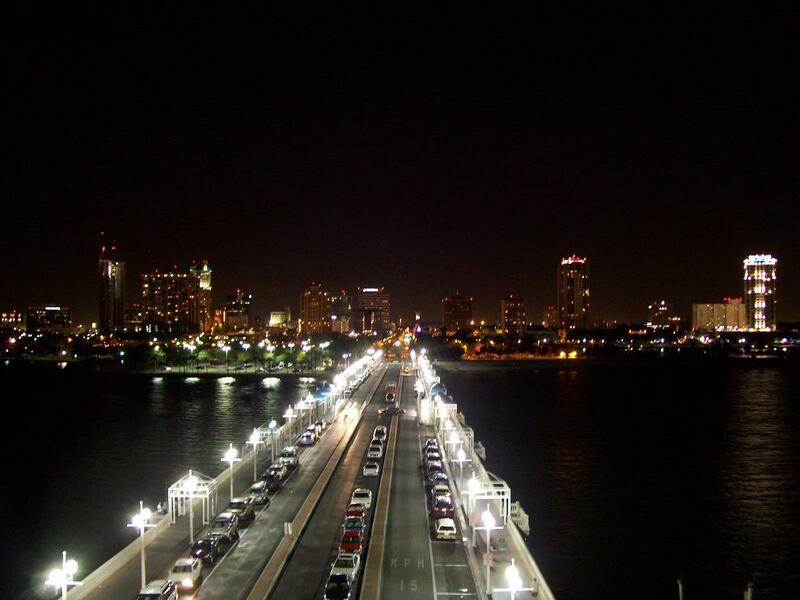 I am writing from the beautiful Tampa Bay area. 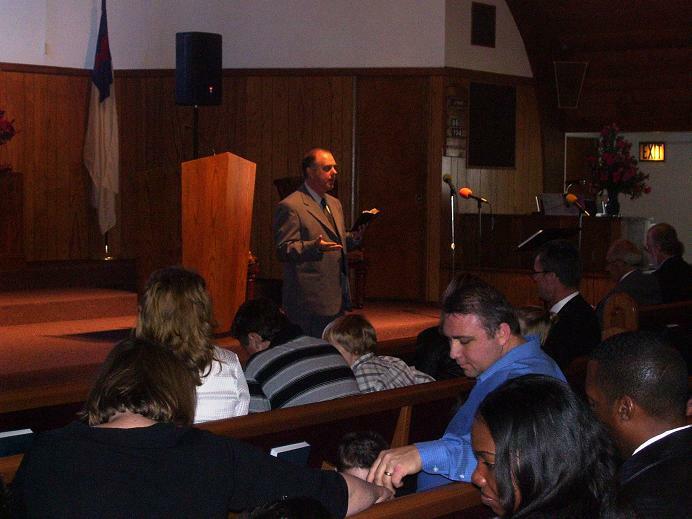 Friday’s section of this week’s SS lesson asks the question, “How can we help someone who is spiritually dead?”I must share an experience I had several years ago, early in my ministry that taught me to never give up. I was a Bible Worker in a small church in Oklahoma . For the sake of anonymity, I will name the following couple Joe and Jane. Joe had gone back to drinking and soon he and Jane both stopped coming to church. One night at prayer meeting someone reported that not only had they left the church for the world, but they even told us to stop praying for them. Of course we kept praying any way. After several weeks I finally found them at home. I thought I had talked them into at least letting me come back to study the Bible with them even if they would not come to church. We set a time for me to come back. When I returned, I was met at the door by Joe. He told me he could not study the Bible with me, because just the thought of reading the Bible made him so sick and depressed, that he could not stand it. So he sent me away. I walked back to my car fully convinced this man must have grieved the Holy Spirit away, since he had asked us not to pray for him, and even the thought of the Bible made him so sick. I decided if he had grieved the Spirit away, there was obviously no reason to contact him again, so I never did. I never saw Joe in church or anywhere else for that matter. Three years later I was working in North Texas as a Bible Worker when I got a phone call from my mother. She wanted to know what set of Bible study guides I like to use. I told her the “Good News Study Guides” by Don Grey. She told me she needed to get some study guides because my father and she had just begun some Bible Studies with Joe and Jane. I could not believe it! First of all my parents don’t normally give Bible studies, and I thought Joe had grieved away the Holy Spirit with his drinking and constant rebellion. While studying with my parents, Joe left his drinking and rebellion and a few weeks later both he and his wife were re-baptized! I called my parents before writing this story. They tell me Joe and Jane continue to be faithful members ten years later. I believe God used my parents to study with them so that I would be aware of this happy ending for two reasons. 1. To show me I should never give up on anyone. 2. To show me what He was able to accomplish with absolutely no help from me. God is able to work His greatest miracles when I am nowhere in the picture. Ron and I went golfing today, but my game was not going well so I decided to go back to my other hobby which is photography. 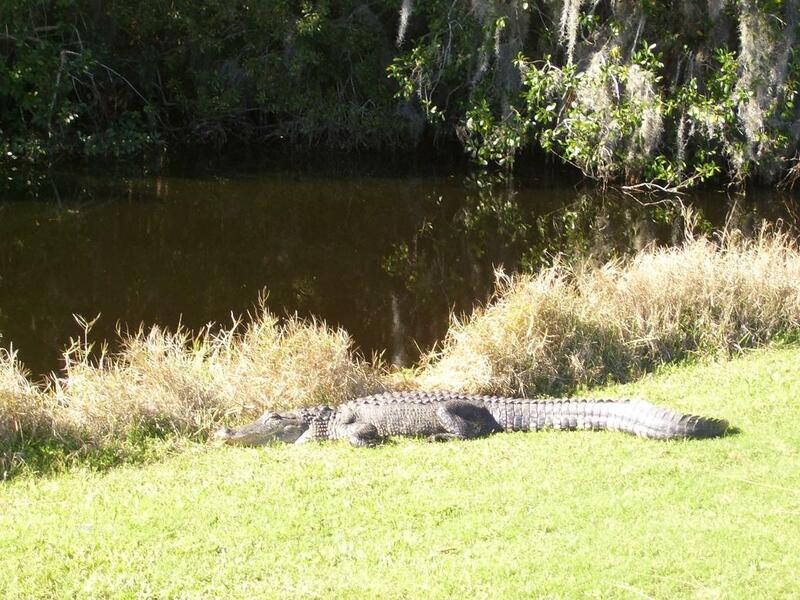 So I took some pics of an alligator we met on the 11th tee. 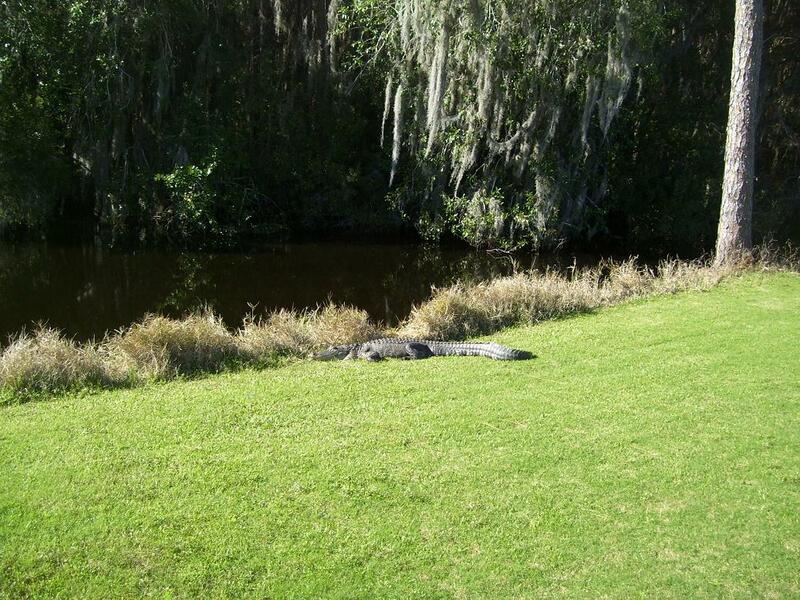 Actually we did not even notice the alligator behind us until we had already teed off. So I had Ron take a pic of me as I posed how I was when I teed off not knowing I was being watched. By the way check out my small study golf group at my church! It’s Valentine’s Day and I am in a Relationship! Today is Valentines Day. (Dude! I so hope I am not the first one to tell you this just now.) This is the day that husbands and wives, boyfriends and girlfriends all get gifts and flowers for each other and go out and spend quiet romantic evenings together while the rest of us are just glad we are not “in a relationship” so we can save all that flower and romantic evening money and spend it on golf or whatever we want. However this Valentines Day I too am in a relationship. Um, several actually. Let me share with you. First I am in a relationship with Jesus. It has been going great for me but not too sure about Him. I mean He has done so much for me and I have done so little for Him. 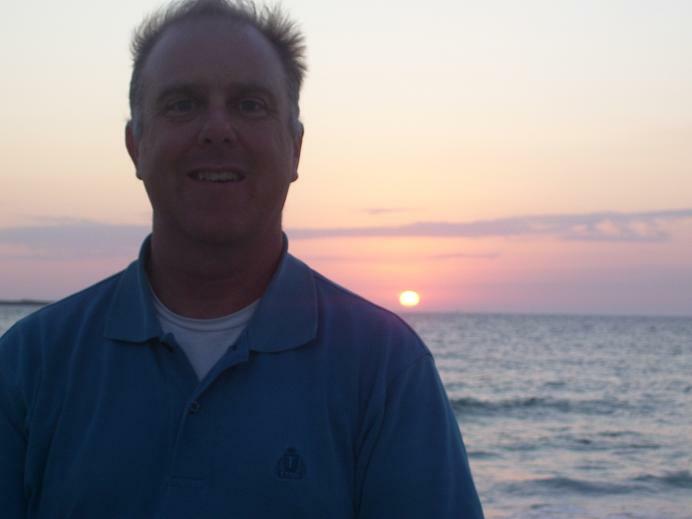 Our relationship has survived decades now simply because He is so accepting and forgiving. While I often make mistakes, He will do something wonderful in my life and make it look like it was me doing it but actually it was Him. Actually He is the only good thing going on in my life. Because of Him there has never been a day of my life that I have not been loved. He actually loves me to death-literally! I love Him more each and every day as I read His letters and see His love in nature. I am also in a relationship with my family. We stay so close it is hard to believe how far apart we all live. We are always there for each other. I am proud of my parents. They are known for their integrity and willingness to help others. They know what it means to sacrifice for others and for me. My sister and her family have sacrificed for me too. I am very proud of them too. They all love me and just like Jesus my relationship with my family has endured decades just because they are so accepting and forgiving. I have been in a relationship for sometime with all friends. I would like to mention names but don’t want to hurt anyone by leaving them out. So let me put it this way. Thanks to the friends who believed in me even when I did not believe in myself. Thanks to the friends who listen to me talk about myself all evening before it finally dawns on me that I made the evening all about me. Thanks to the friends who sent me money from Texas to fix my car even though I told them I had no clue when and if I could every pay them back. Thanks for meeting me on the side of the highway in the middle of the night when my car broke down. Thanks for never reminding me that you had to get up early the next morning to go to work. Thanks to my friends who spent their whole vacation helping me move from Texas to Florida. Thanks to my friends who tell me what I need to hear and not just what I want to hear. Thanks for inviting me to your homes for holidays and making me feel like family. Thanks for telling me to visit anytime and I don’t need to call. Thanks for forgetting all the stupid things I have done and said treating me like a king. My friendships have endured because my friends are so accepting and forgiving. This Valentine’s Day I want to celebrate all the relationships I am in. I am thankful for each and every one. There are many important things to any kind of a relationship, but what I see in all my relationships from Jesus to my friends is their acceptance and forgiveness. So this Valentine’s Day if anyone asks, yes! I am in a relationship-many! Discussion question: What was one of your greatest childhood fears: Bugs? High places? Water? 16When evening came, his disciples went down to the lake, 17where they got into a boat and set off across the lake for Capernaum. By now it was dark, and Jesus had not yet joined them. 18A strong wind was blowing and the waters grew rough. 19When they had rowed three or three and a half miles,[b] they saw Jesus approaching the boat, walking on the water; and they were terrified. Discussion question: How would you have reacted if you saw Jesus walking on water? 21Then they were willing to take him into the boat, and immediately the boat reached the shore where they were heading. People say walking on water was a sign of Jesus’ divinity. While Jesus was the divine Son of God was God Himself, he never did anything, including walking on water that we could not do through the power of His Father as well. Jesus walked on water but so did Peter. In Matthew 14 we see Peter walking on water so long as he kept his eyes on Jesus. Earlier in Matthew 14 we see Jesus spending the evening in prayer. I wonder if Peter had also spent the evening in prayer if he would have still fallen while on the water? Jesus did wonderful things in public after spending quality time alone with the Father. In order to be like Jesus in public we must first be like Jesus in solitude by spending quality time with God in prayer and Bible Study. We have always heard that Jesus never did any miracles just for display or to “show off.” His miracles served a purpose. What purpose did Jesus serve by walking on water? I don’t know, but here is my idea. Isaiah 59 talks about the enemy coming in like a flood of water. In Revelation 21 John does not see any heaven in paradise. In Isaiah 59 the flood of water is evil. In Revelation 21 John does not see any sea to separate us anymore. The sea and is like sin in that it separates people. Could it be that by walking on the water, Jesus was showing us that He had conquered sin for us and was bruising the serpent’s head in Genesis 3:15? In Prophecy “sea” represents peoples and nations. Could He have been showing us that His kingdom was greater than the kingdoms of the earth? Not only does the Bible teach us plainly that Jesus had conquered sin and this world so that we too can overcome, but here are some passages from the classic book, Desire of Ages, that gives us hope as well. For a complete Desire of Ages study on the victory Jesus gives, please visit the Vicotry page at In Light of the Cross.